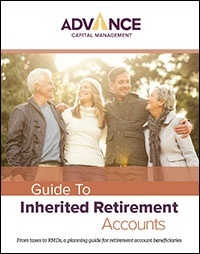 When it comes to an inherited retirement account there are many options to consider before you take ownership and use the money. And, the rules change depending on your relationship to the account holder and the type of account you inherit. Whether you’re a spouse, family member, friend or trustee, this guide shows you the various options available to you as an IRA beneficiary so you can make the right decision.